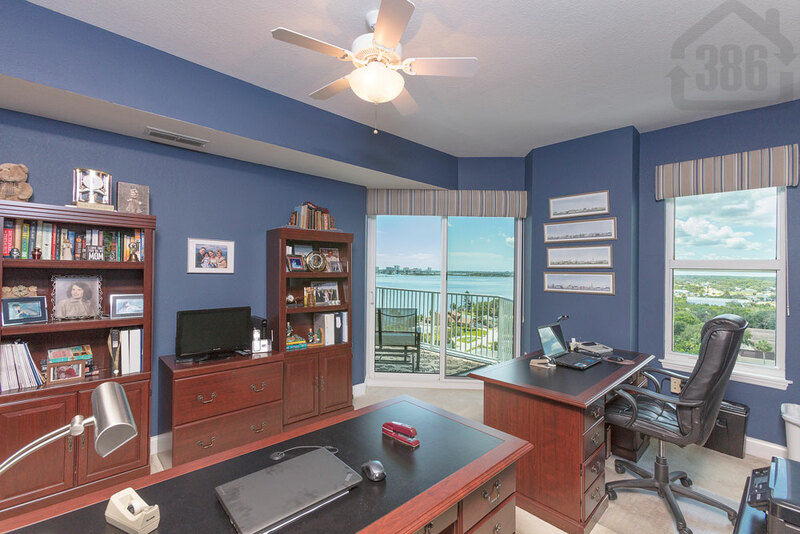 Halifax Landing #1004 is now under contract with Kevin Kling in South Daytona. This river view condo was listed for sat at $255,000. Kevin Kling had this condo, offering two bedrooms, two bathrooms and more than 1,600 square feet of living space, pending sale in less than one month. Call us at (386) 527-8577 to buy or sell condos quickly and for a great value.